About 30 young students from across 17 European Member States convened with the Vice President of the European Parliament Mrs. McGuinness, the First Vice-President of the European Commission Mr. Timmermans, MEPs from all over the political spectrum, Advisors and Commissioners at the event “Engaging Young Muslims in the Future of Europe Debate” at the European Parliament in Brussels on 28th of September 2017. 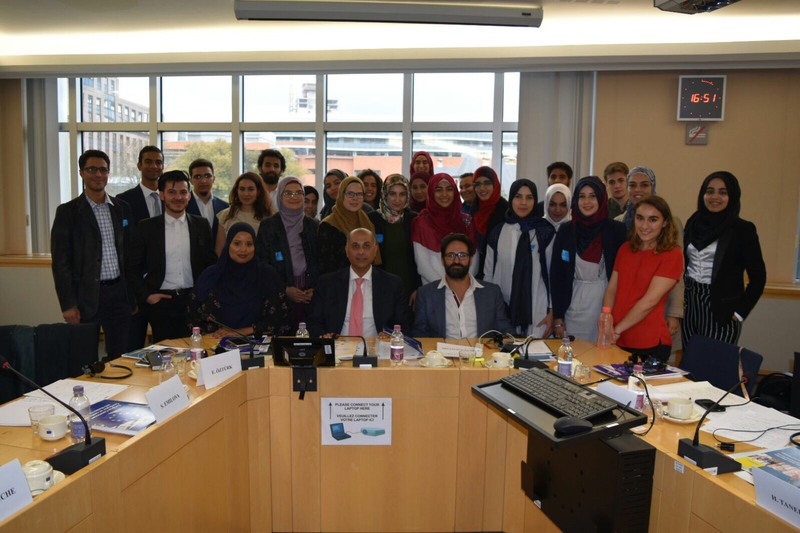 The young students were invited as representatives of the European Muslim youth to exchange thoughts on ‘The Social Dimension of Europe’, ‘Harnessing Globalisation’ and ‘Muslims in Europe: Present and Future’. 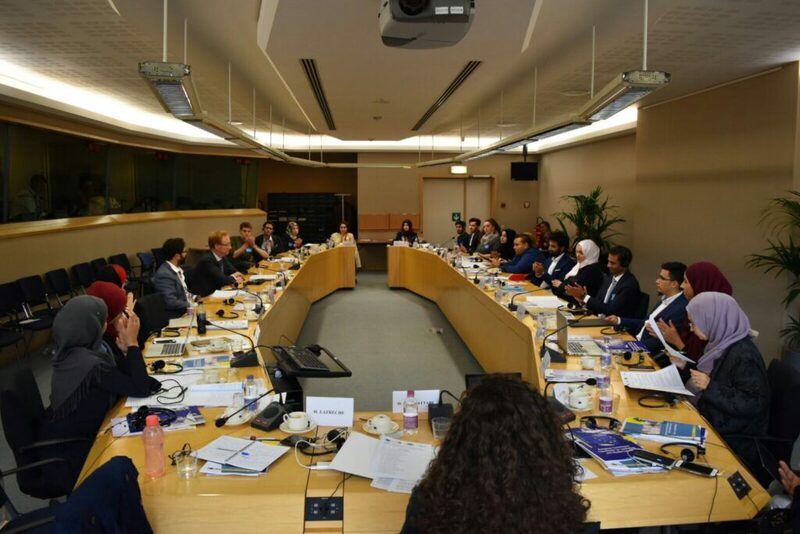 During discussions with Mrs. McGuinness and Mr. Timmermans and during the workshops moderated by MEPs Tom Vandenkendelaere, Jean Lambert and Sajjad Karim, students raised attention to sensitive topics and they challenged EU politicians and decision makers with burning questions and issues. Topics such as racism, discrimination, proper and standardized data collection on anti-Muslim hatred in each Member State, safety of housing, exploitation of interns, taxation fairness, discrimination on the labour market, the ruling of the European Court of Justice on the wearing of religious symbols were discussed with a great deal of interest and active engagement. These suggestions are part of a jointly drafted document on the workshops’ outcomes, which will feed into the Future of Europe debate. 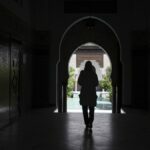 The document includes recommendations gathered to improve the life of Europeans regardless of their ethnicity, gender or religion. Therefore, if the Union’s institutions are to be sincere, the dialogue with Union citizens must be held on an equal footing, instead of a top-down dictum. Particularly in days when values such as Human Rights, Diversity and Coexistence are constantly threatened by nationalist and/or racist parties throughout the EU, the opportunity itself of getting involved in discussions with Commissioners and European Parliamentarians is considered crucial to keep up the dialogue between Union institutions and citizens, deepen ties and commit jointly to a common future. To overcome injustice, intolerance, and racism, it is paramount to protect the fundamental rights of all Union citizens of the Union as incorporated in the European Union’s Charter of Fundamental Rights and the Council of Europe’s European Convention on Human Rights. It is paramount, for effective judicial protection of each individual’s fundamental rights which ensures personal and societal safety, social cohesion, and civil welfare. It is paramount to strongly and successfully unite in diversity. 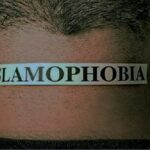 The meeting has proven that young European Muslims share with each other the same sorrows concerning identity, education, racism, and social exclusion and inclusion. It also demonstrated the large interest of young people and their eagerness to actively contribute to Europe’s present and future. For there cannot be a future without participation.